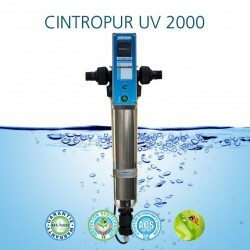 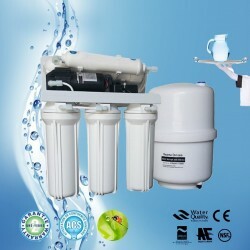 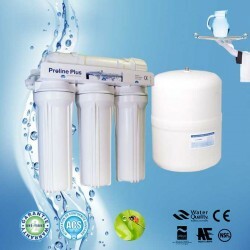 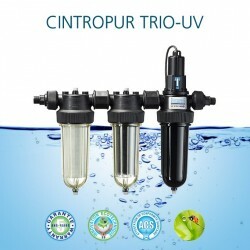 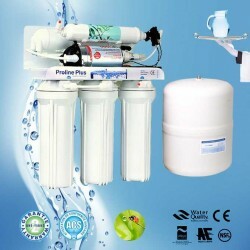 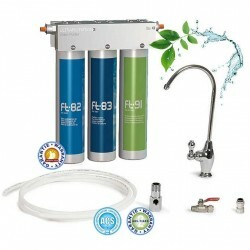 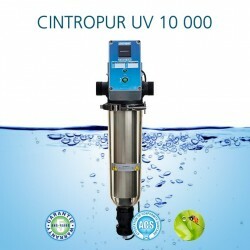 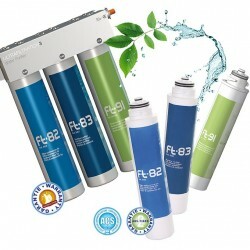 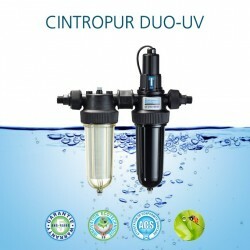 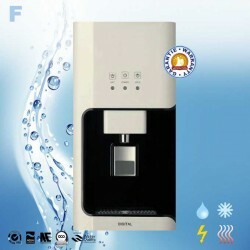 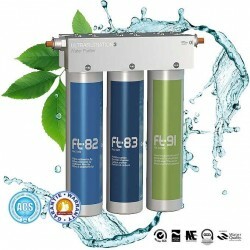 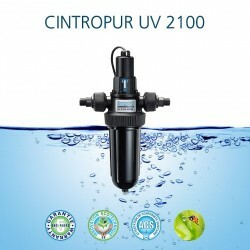 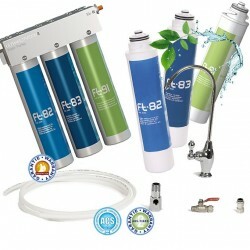 Water purifiers and textiles by ultrafiltration, ultraviolet, reverse osmosis, dispensers: AIRTHINK, FT LINE, CT LINE, PROLINE PLUS, COLUMBIA, STELLA. 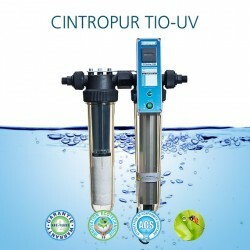 CINTROCLEAR is replaced by FT-Line and CINTROCLEAR UV is replaced by KINGLIGHT. 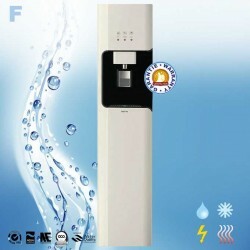 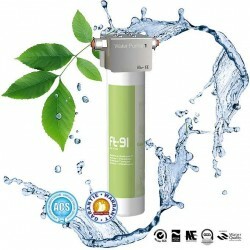 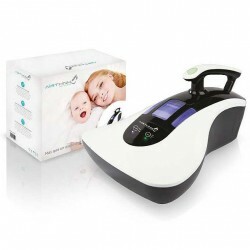 Purifiers There are 17 products.